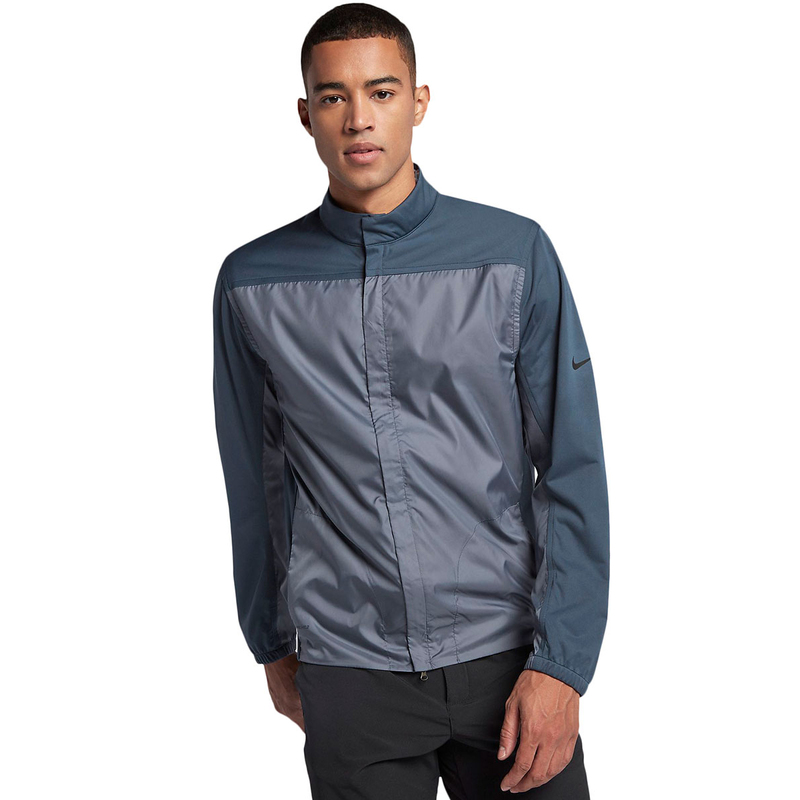 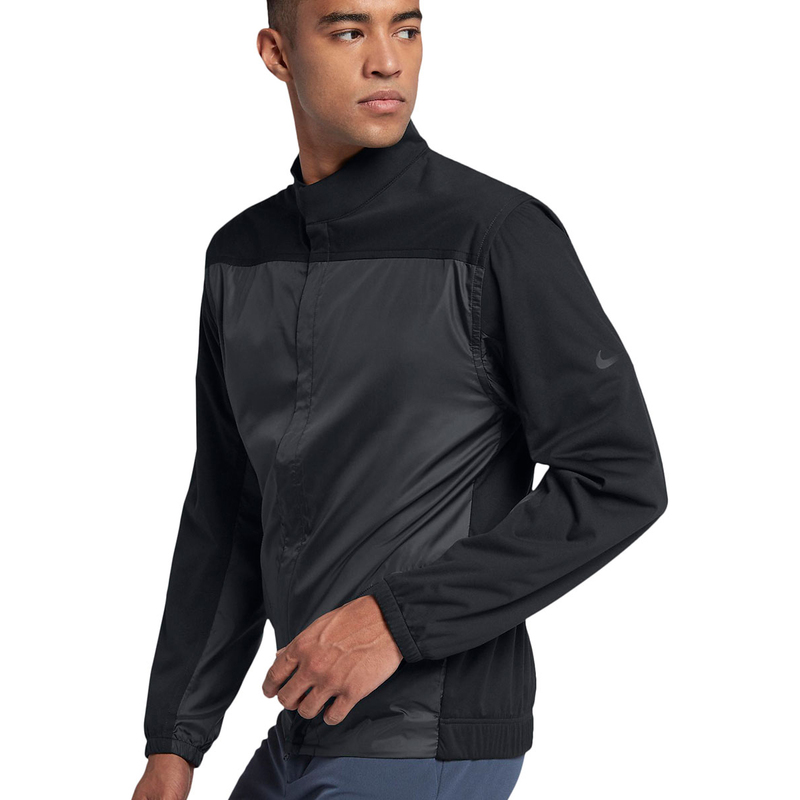 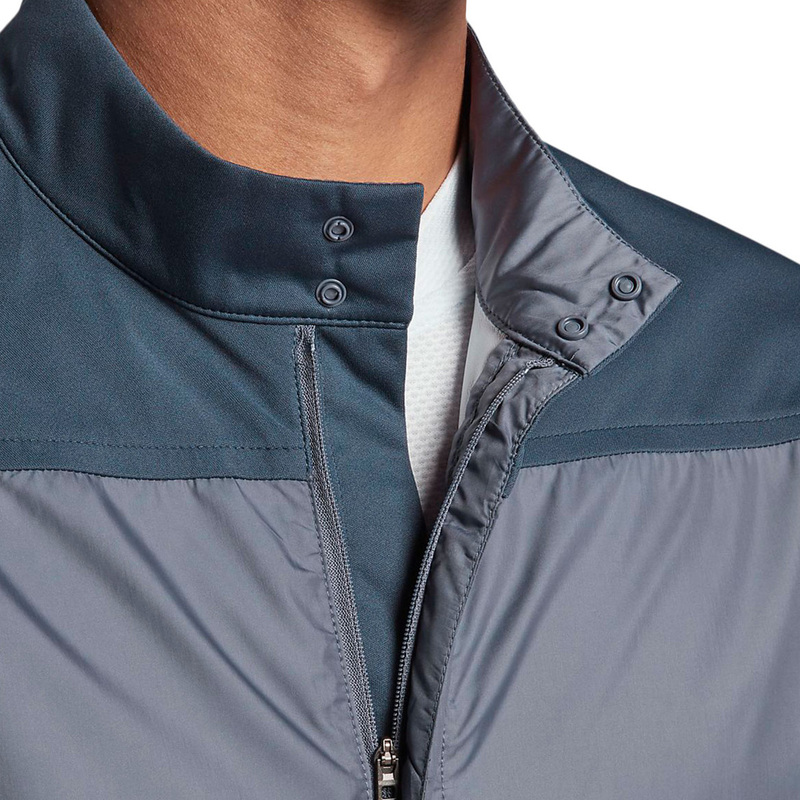 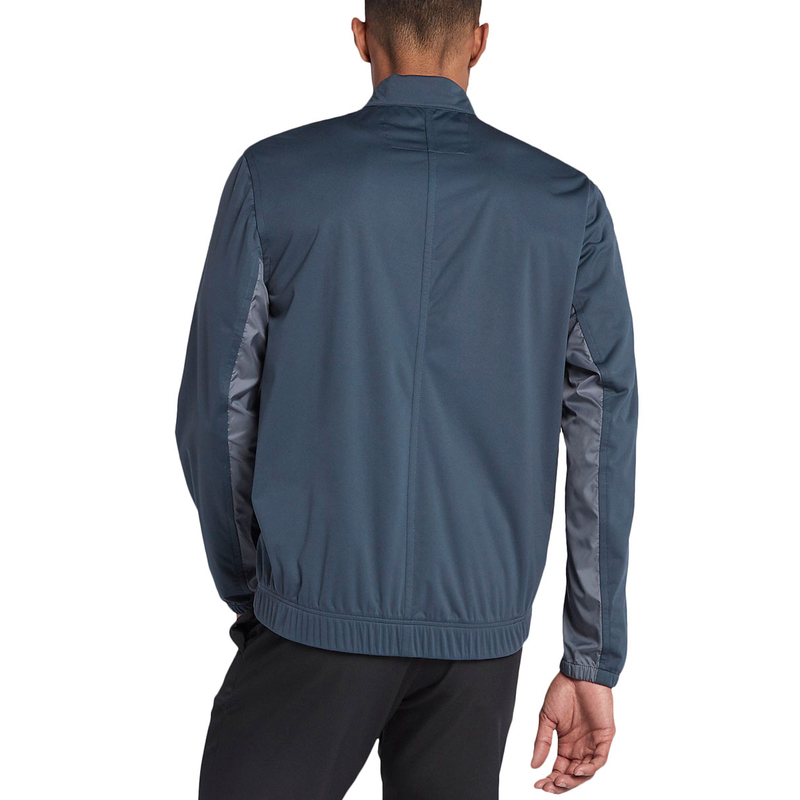 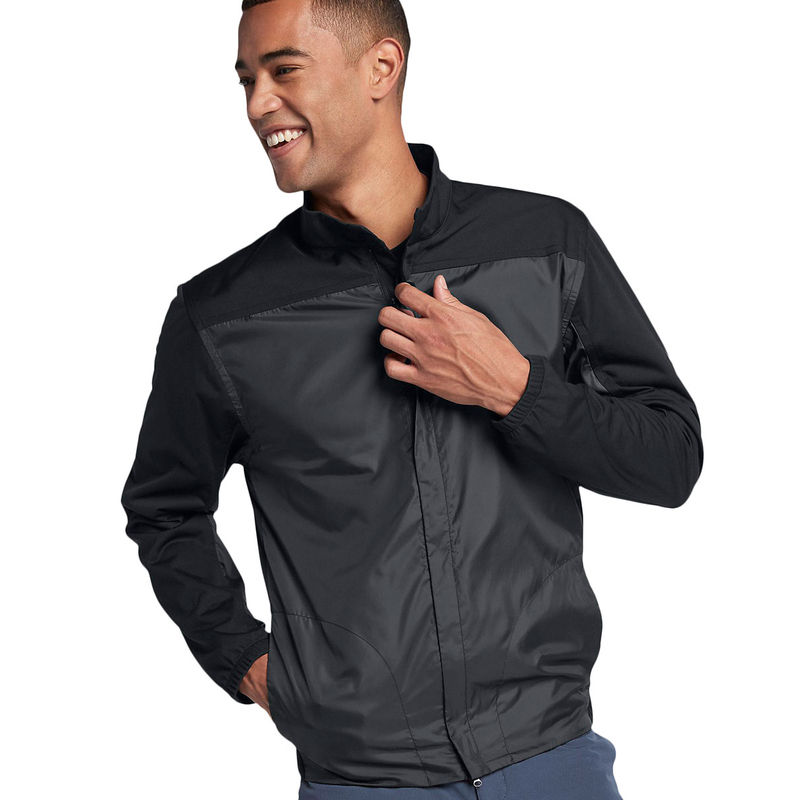 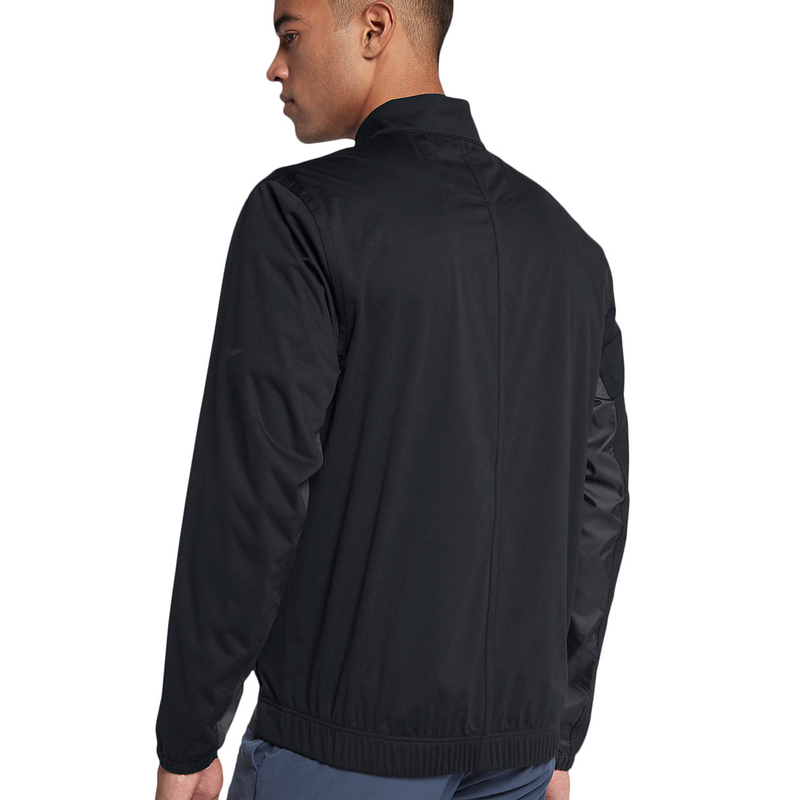 Created with the purpose of tackling unpredictable weather, this jacket allows you to stay out on the course. 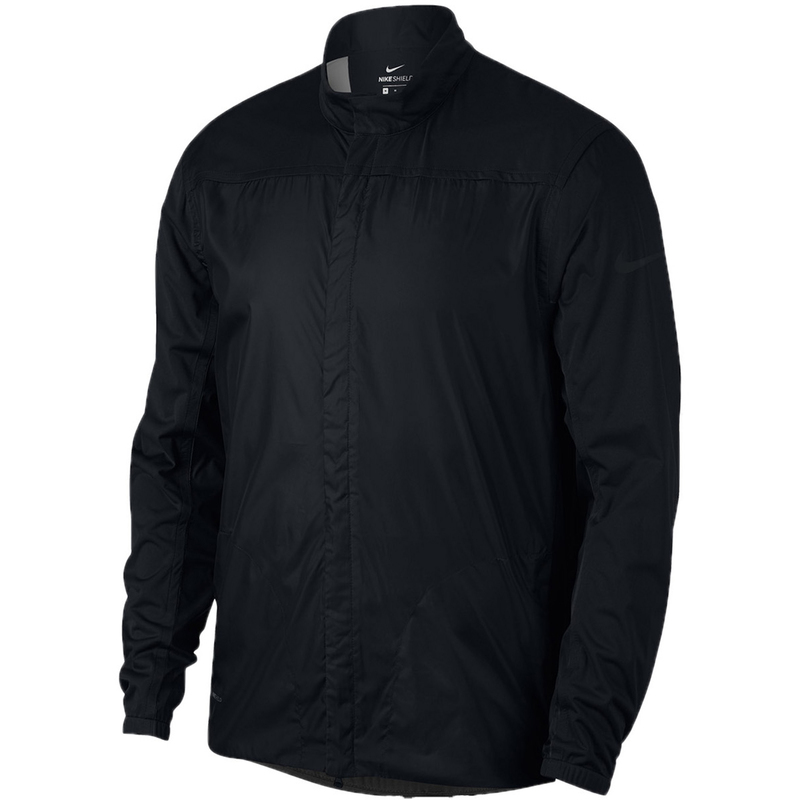 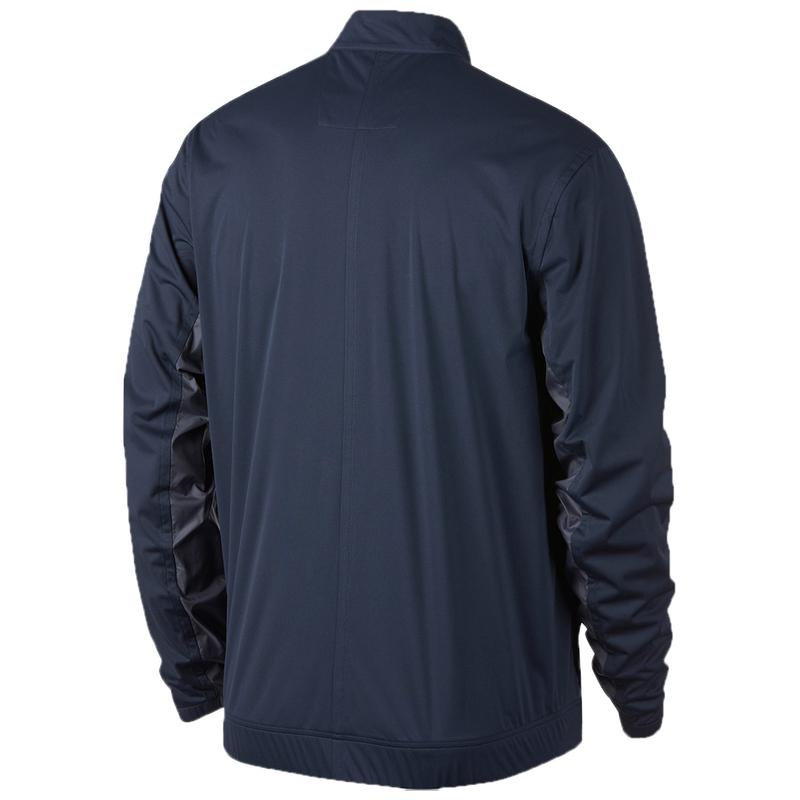 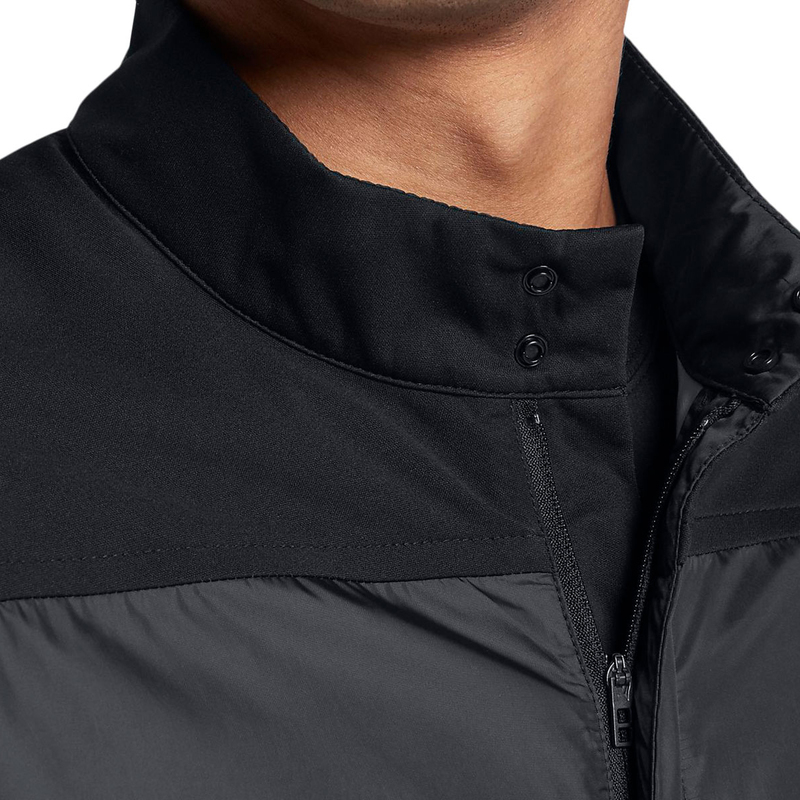 With shield fabric you can stay warm in the wind and dry in light showers. 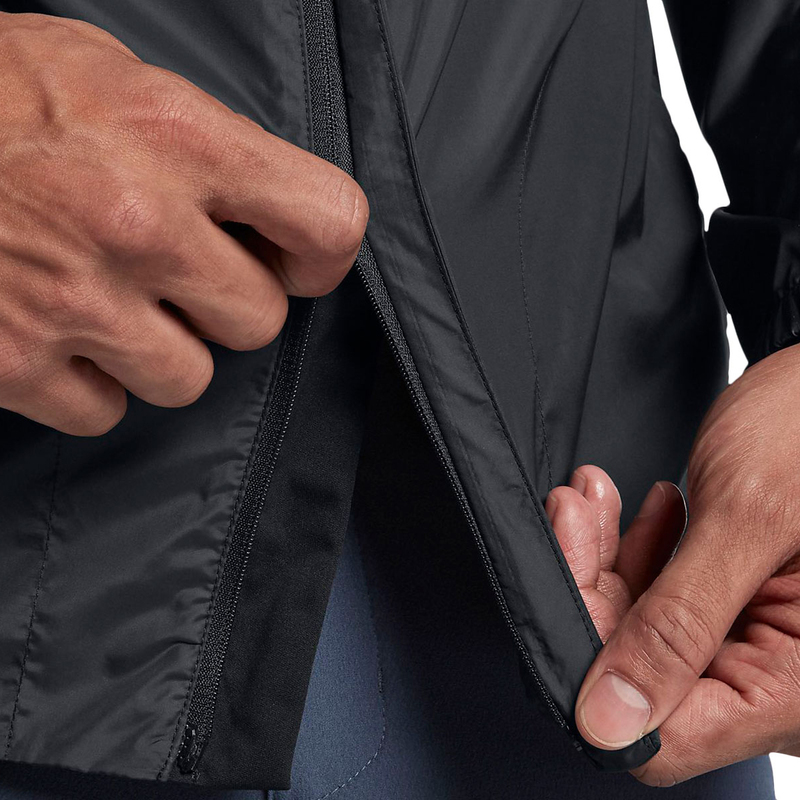 The Flex fabric stretches with you on your swing to allow for unrestricted movement. 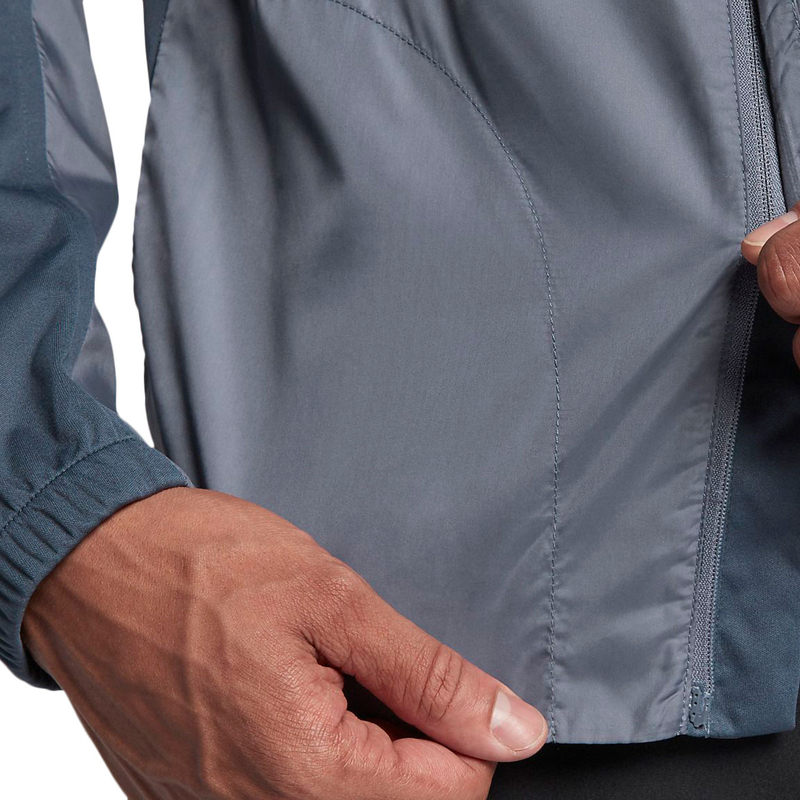 The curve drop tailed hem gives that little extra cover and the snap button sleeves allow for customised coverage.